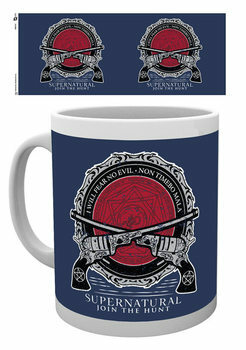 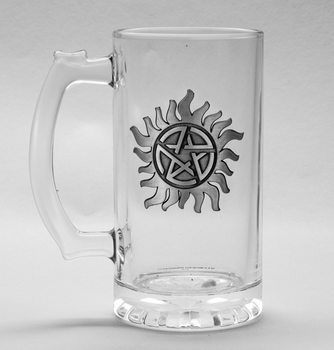 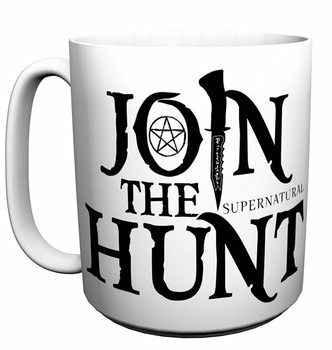 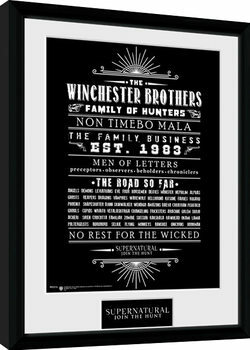 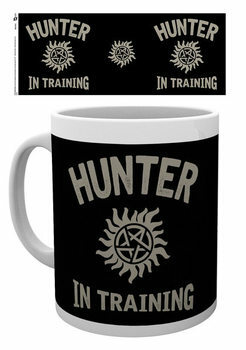 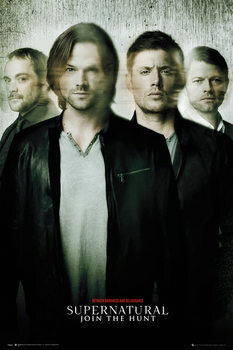 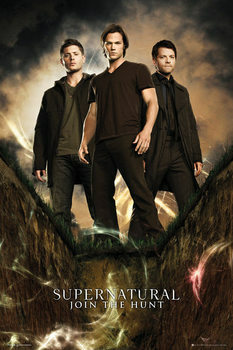 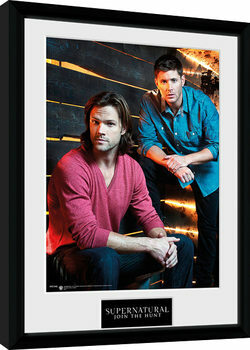 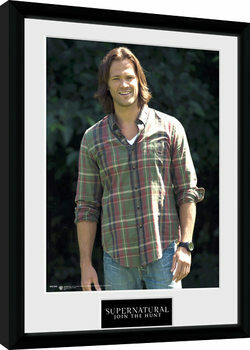 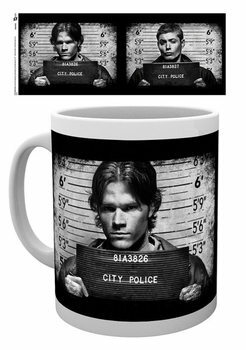 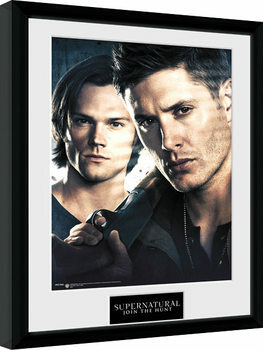 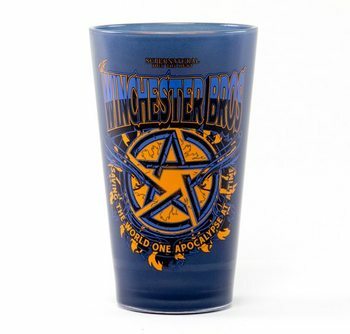 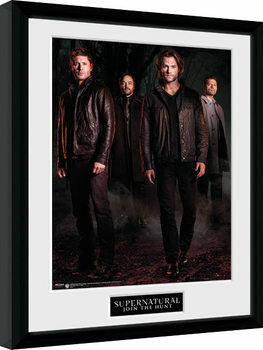 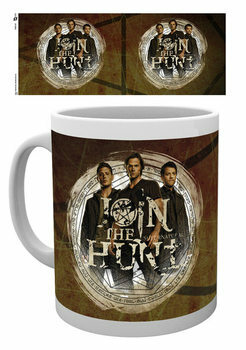 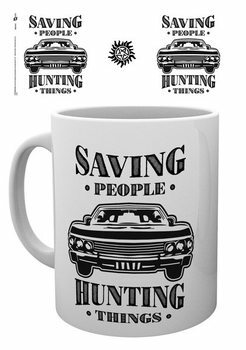 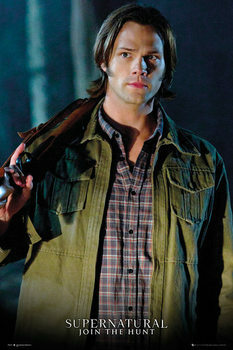 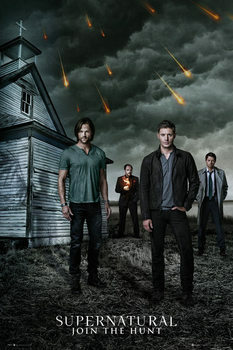 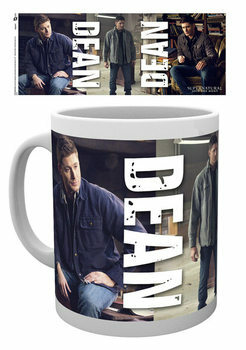 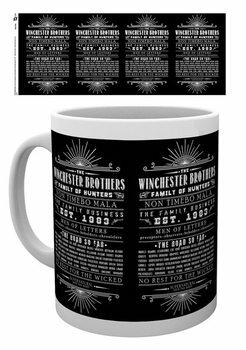 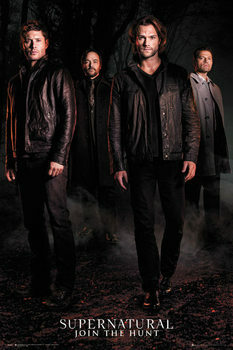 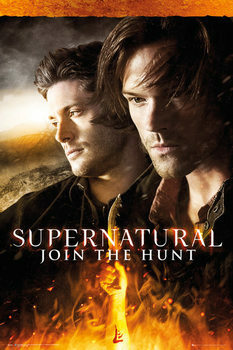 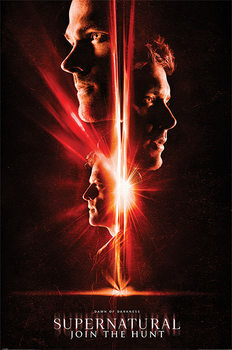 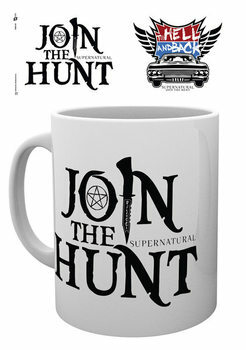 Supernatural TV Series Posters, Wall Art, Mugs and Merchandise | Buy online on Europosters! 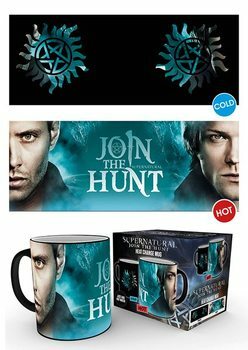 7,99 € 5,59 € In Stock! 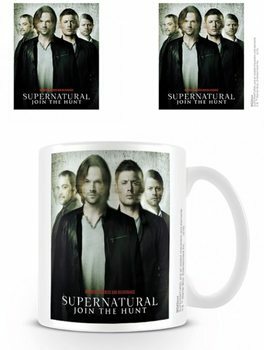 29,99 € 23,99 € In Stock!